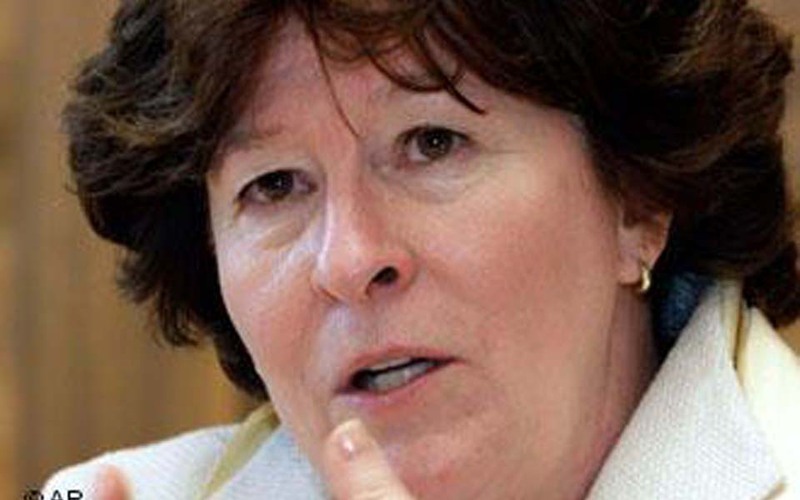 Udin, Banda Aceh – United Nations High Commission for Human Rights Louise Arbour is particularly interested in women’s issues in Aceh. 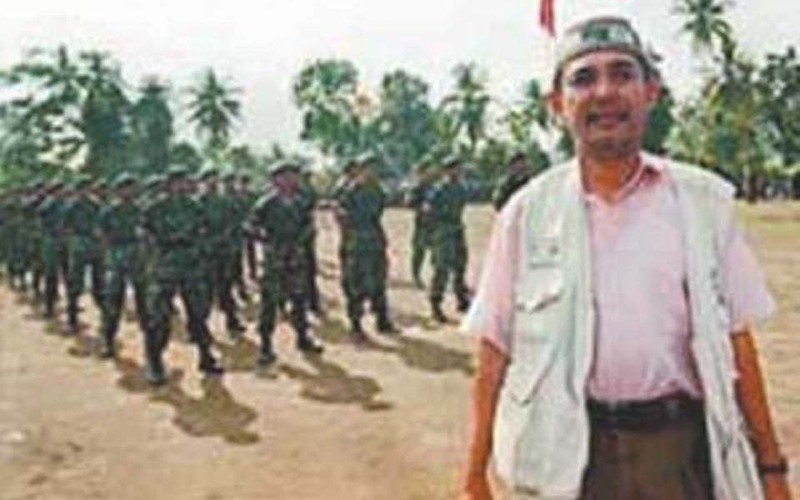 Banda Aceh – The case of RCTI television reporter Ersa Siregar, who died during a fire fight between TNI (Indonesian military) soldiers and the Free Aceh Movement (GAM) during the period of martial law in Aceh has been reported to United Nations High Commissioner for Human Rights Louise Arbour. 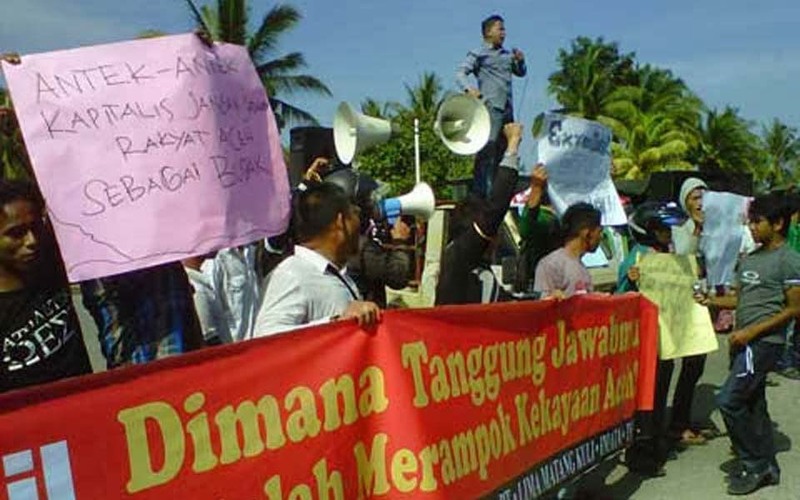 Banda Aceh – A plan by the Aceh government to liquidate the Asean Aceh Fertilizer (AAF) factory and have it managed by a foreign company has been opposed by the Aceh People’s Party (PRA). The PRA is instead calling for the government to restart operations at the factory. 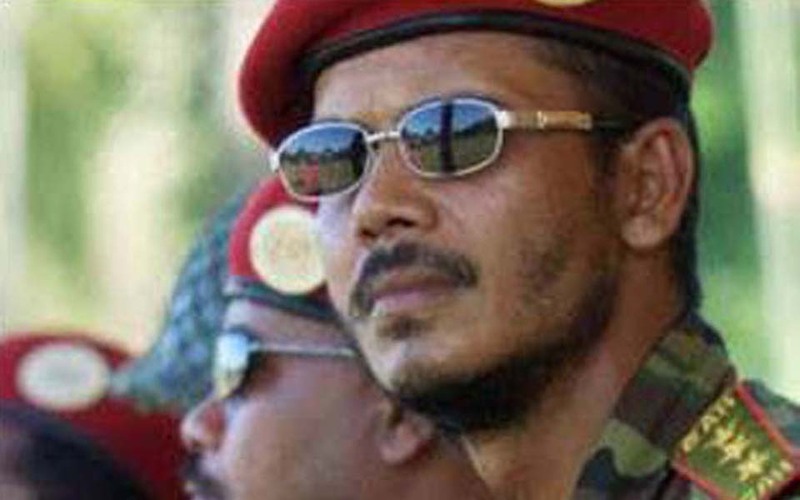 Imran, North Aceh – Residents of the Mee village in the sub-district of Syamtalira Aron, North Aceh, have discovered the remains of what they believe to be part of a skeleton of a person killed during the period of conflict. 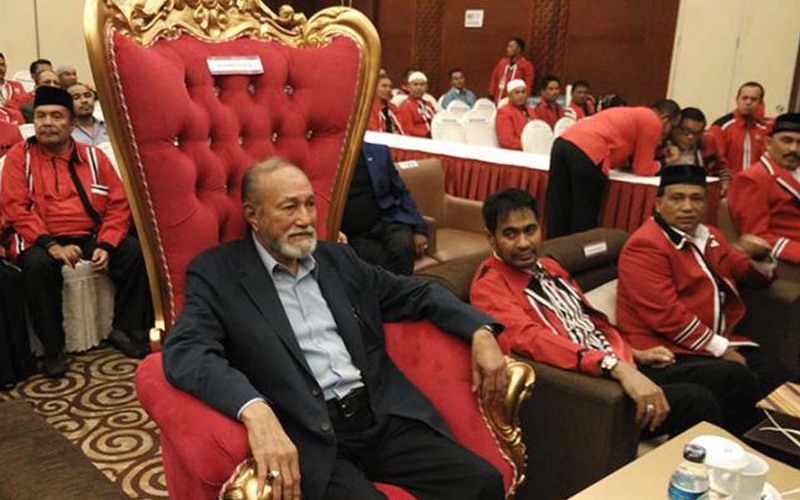 Banda Aceh – The Free Aceh Movement (GAM) has begun to initiate steps to form a local political party. 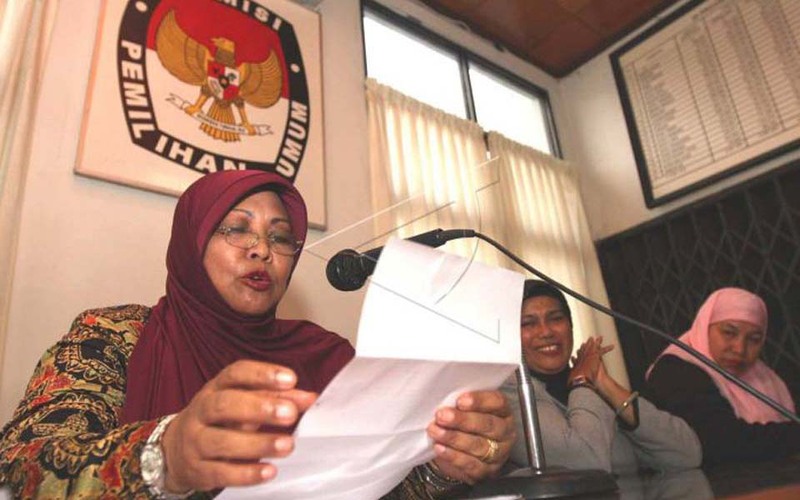 Dara, Banda Aceh – A number of women’s activists that are concerned about the fate of women have declared a new local political party that has been given the name the Acehnese People’s Alliance Party for Women’s Concern (Partai Aliansi Rakyat Aceh Peduli Perempuan, PARAPP). 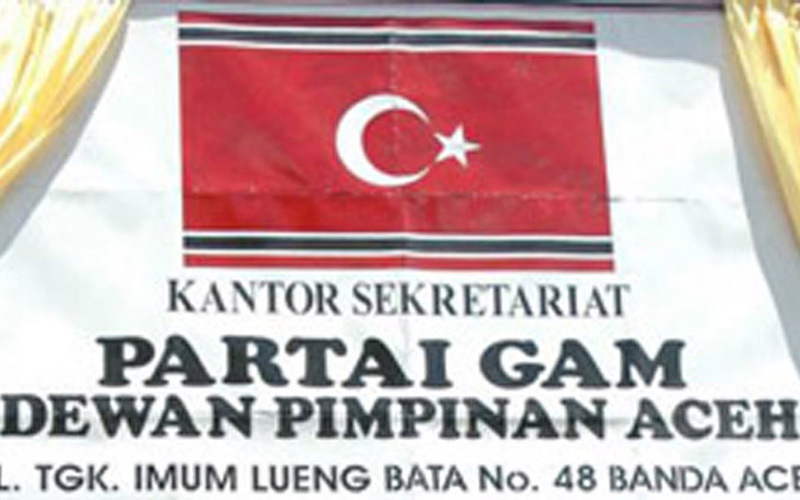 The central government has issued Government Regulation Number 20/2007 on Local Political Parties in Aceh. The decision was announced at the State Palace yesterday. 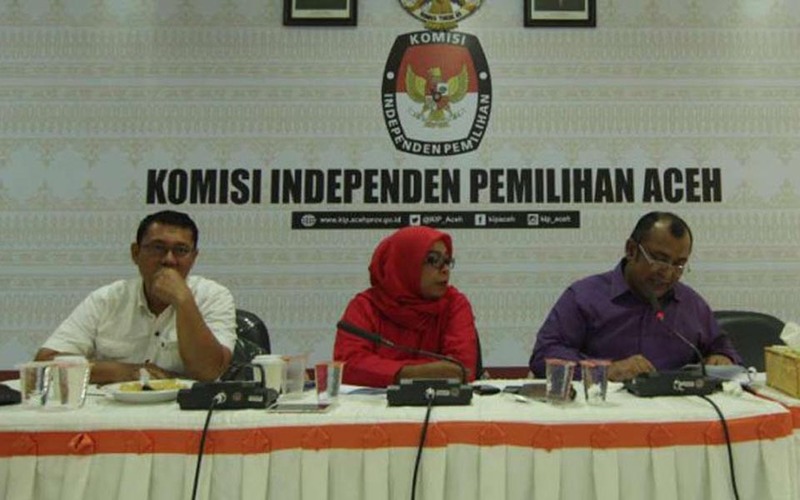 The following is a summary by Aceh Kita’s editors of the government regulation that so many have been waiting for. 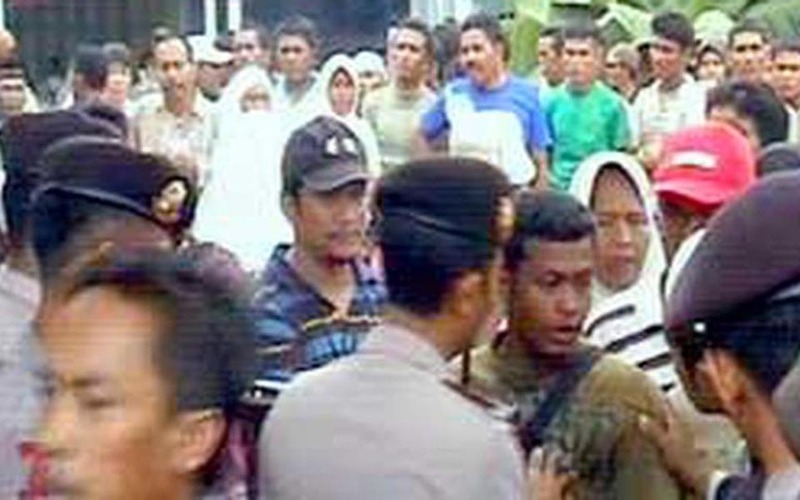 Rini Kustiani, Jakarta – A volunteer who has been working in Aceh since the tsunami disaster submitted a judicial review of the hate sowing articles in the Criminal Code to the Constitutional Court on Wednesday March 21.